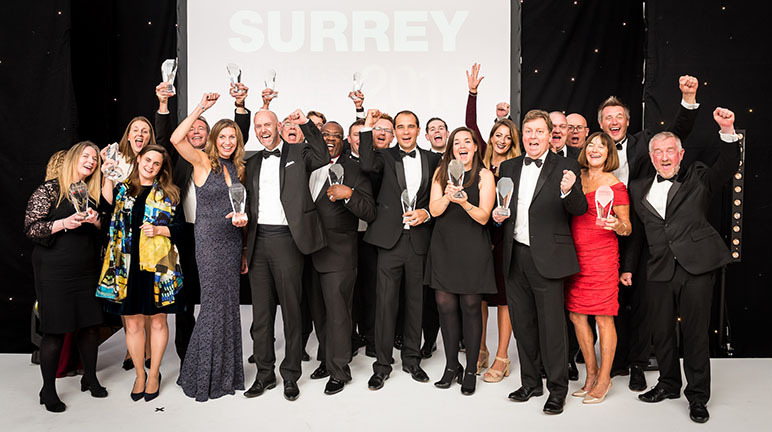 The Surrey Super Growth Awards took place in June at the historic Brooklands Museum in Weybridge. 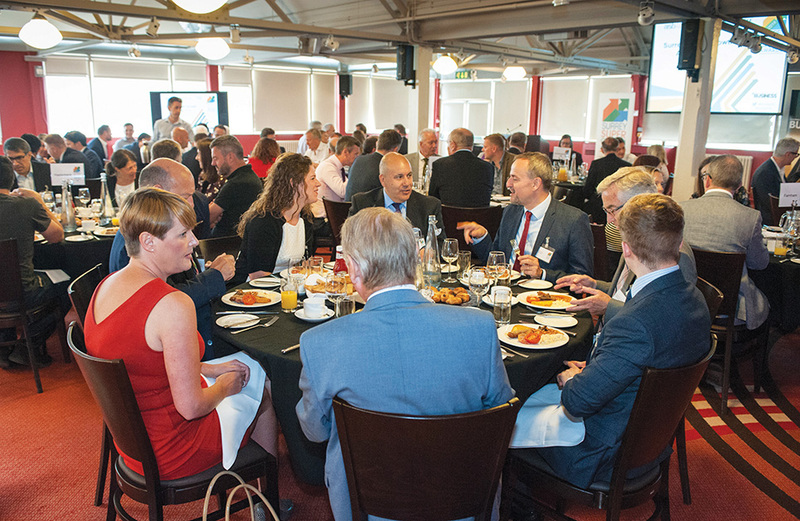 Now in its third year, business leaders from across the county attended this prestigious breakfast event to find out which were the fastest-growing private companies in Surrey. 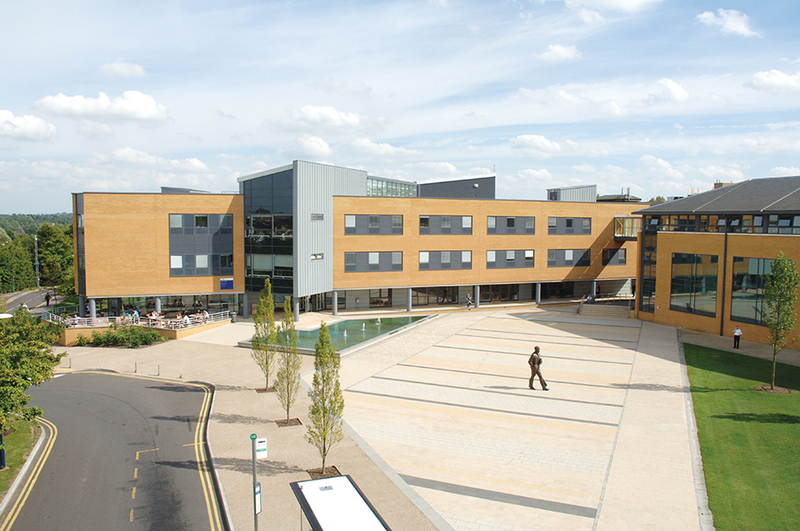 Surrey Super Growth is a collaboration between asb law, Lloyds Bank and RSM. It is different from traditional business awards in that the finalists don’t apply to participate as the work is already done in their financial reports filed at Companies House. The turnover growth of companies that meet the Awards criteria is assessed over a four-year accounting period to produce a finalist list. 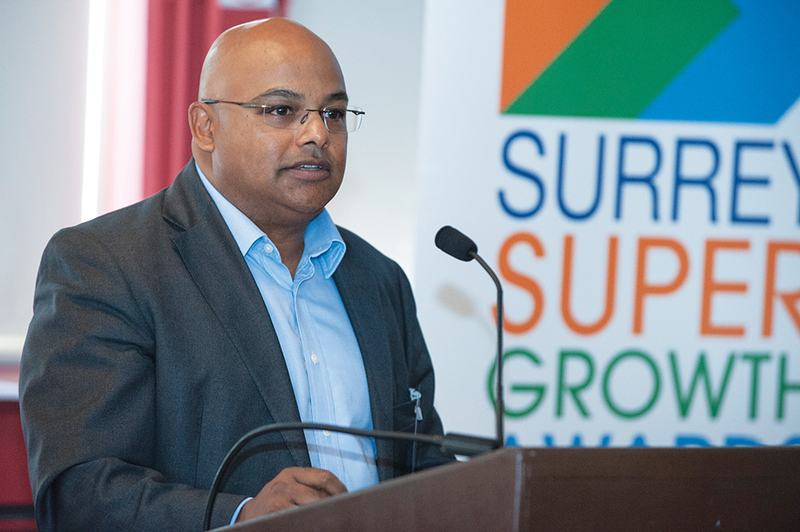 The Surrey Super Growth 2018 winner was announced as Leatherhead-based ESP Electricity Ltd, with an outstanding growth rate of 317%. The company develops and operates electricity networks, primarily for new build developments and industrial and commercial markets. 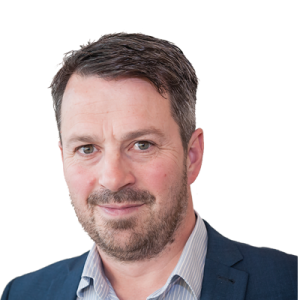 It was established in 2003 and was the first Independent Distribution Network Operator to be awarded an electricity distribution licence in the newly deregulated market. 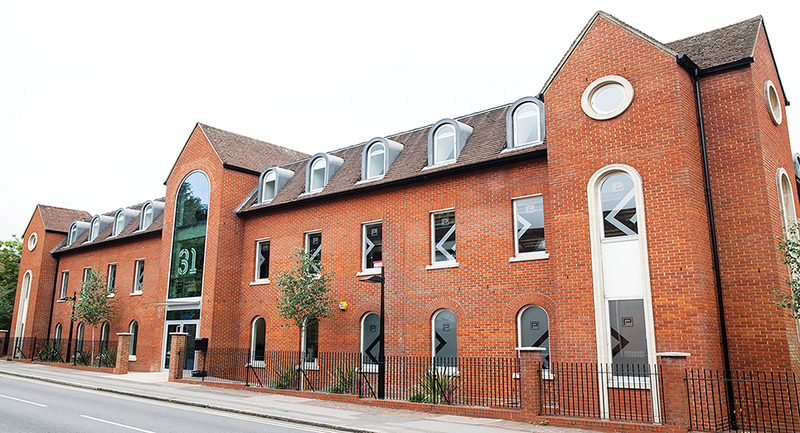 The Surrey Super Growth 2018 Runner-Up was Collins Construction Ltd, a fit-out and refurbishment contractor for the commercial, healthcare and leisure sector, with a growth rate of 223%. Third place was awarded to IMC Worldwide Ltd, an international development consultancy with roots in the planning, design and management of global infrastructure projects, with a growth rate of 197%. 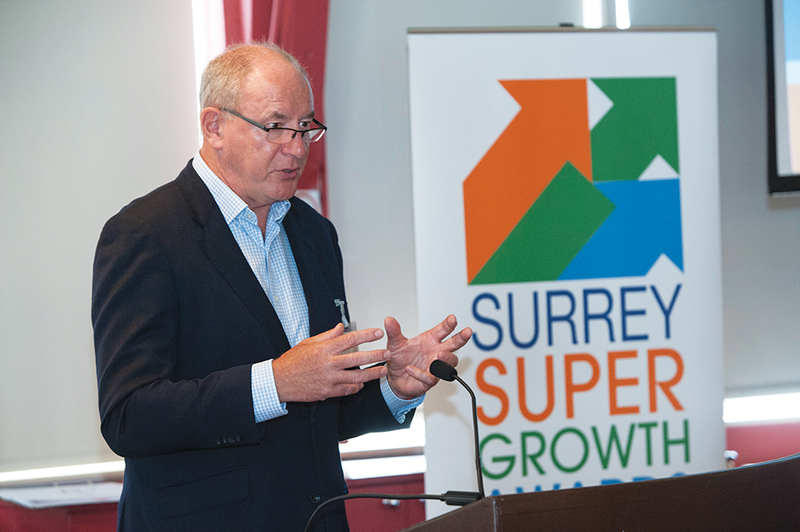 The Surrey Super Growth Awards will return in 2019.